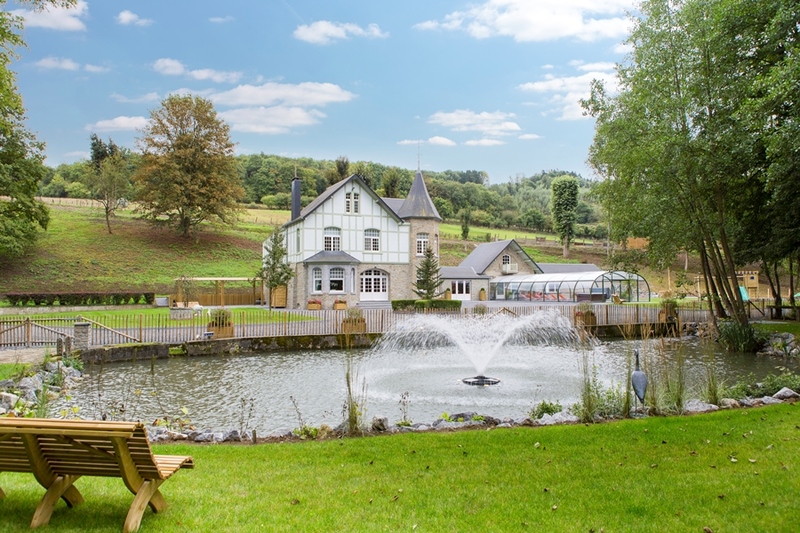 For many years now, Ardennes-Etape, market leader in self-catering holiday home rental in the Ardennes, and Enjoy Life Media, an Amsterdam-based production company, have been making daytime television. 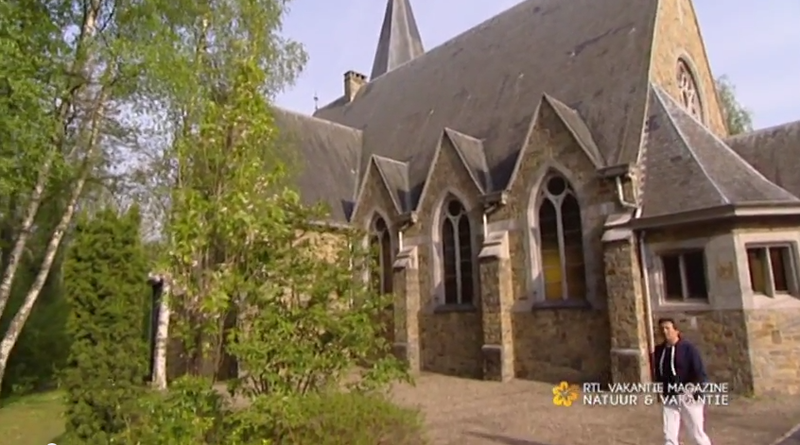 Ardennes-Etape provides the accommodation and the knowledge on the region. Enjoy Life Media, together with the experienced film crew, takes on the production process. For this new project both parties were looking for a suitable brainstorming location. Amsterdam is pretty far for the Belgians, the region of the Ardennes is quite the trip for the Dutch crew. Awex, the Agence wallonne à l’Exportation et aux Investissements Etrangers, came up with a solution to meet in the middle. The agency is responsible for the promotion of foreign investment in Wallonia and provided a meeting room in the government building of the Dutch province of Limburg in Maastricht. Without revealing too many details, the television series will be based on two fundamental ingredients. First, there is the good cause for people having experienced difficult times in their lives. On the other hand, there is the focus on the Belgian Ardennes as top-quality holiday destination. This combination will deliver exciting daytime television early 2015. Ardennes-Etape is already looking forward to the continuation of this Walloon-Dutch partnership. More Dutchmen will get to know the astonishing region of the Belgian Ardennes and a few Dutch families will be made happy with an excellent gift. Looking for more information on the project? 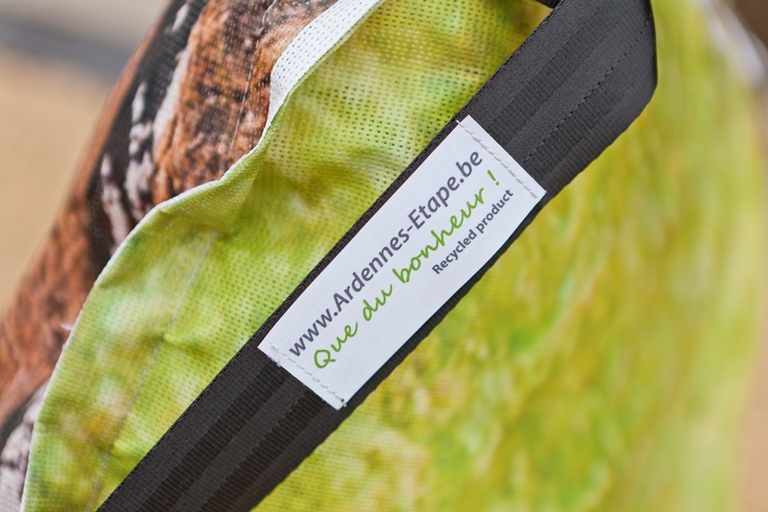 Don’t hesitate to contact Ardennes-Etape via contact@ardennes-etape.com. Rendezvous early 2015 on RTL 4. This entry was posted in Press release and tagged Ardennen, Ardennes-Etape, AWEX, Enjoy Life Media, vakantie, vakantiehuizen by Ardennes-Etape. Bookmark the permalink.